Halifax MkIII ‘Beer Is Best’ RCAF Skipton-on-Swale Yorkshire 1944. 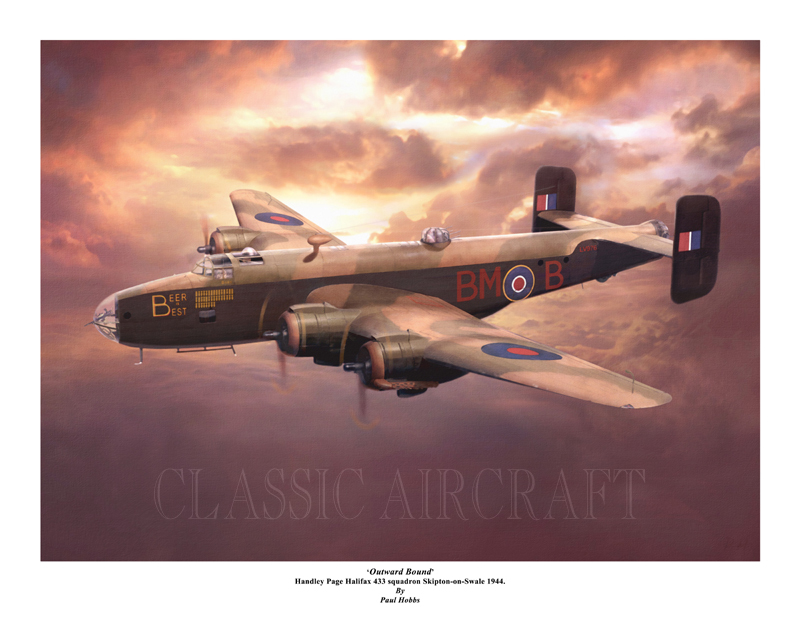 Print depicts well known Halifax bomber that completed 92 operations during WWII. 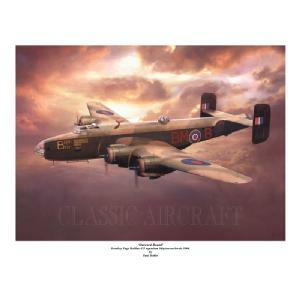 Giclee fine art print on 300gms, 100% cotton paper or canvas. Artist signed. (limited to 200 prints ). Overall size 20x16 inch. Image size 18x13 inch.